There’s something to be said for the classics. Fads and trends come and go but the classics are forever. 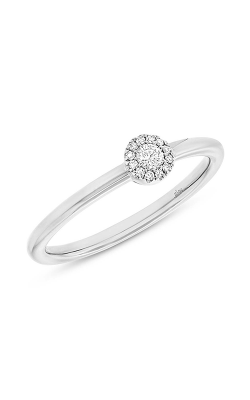 And is there anything more classic than a diamond ring? 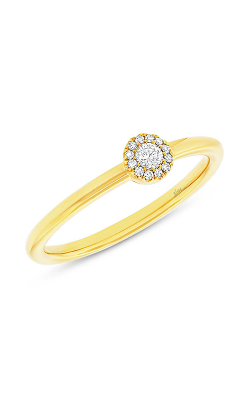 From time immemorial, a diamond ring gracing a woman’s finger has been a thing of beauty. 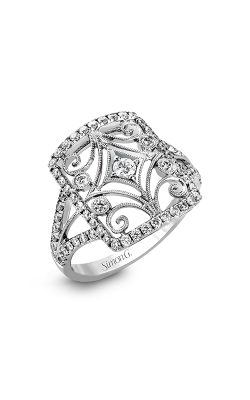 It adds the right amount of sparkle to a women’s life, making her feel as if she is a queen. It’s also the perfect celebration jewelry pieces for all those big milestones in your life. From birthdays to anniversaries, a diamond set on a beautiful band is sure to set any women’s heart aflutter. When you’re in search for a ring for yourself or the beloved women in your life, let us at BENARI JEWELERS help you find the perfect piece! Using his Italian and Venetian origin as inspiration, Marco Bicego melds the past and present in unique, old-world pieces that have a modern flair. He uses an ancient technique of coiling gold in most of his jewelry pieces. The diamond rings in the Masai collection feature two-band rings: one band set with a round diamond, and the other band strung around with even more diamonds. Shy Creation is the brainchild of the designer Shy Dayan, who strives to give modern women the modern jewelry pieces that they crave. With high standards, they use only the best materials and most beautiful gems for all of their sophisticated pieces. Simple, smooth bands of 14K rose, white, or yellow gold show up in the Eden collection. These halo rings also showcase a round diamond surrounded by smaller diamonds for a classic yet modern feel. Why Shop for Diamond Rings at BENARI JEWELERS? BENARI JEWELERS has been a family-run business in the Philadelphia area for well over fifty years. We pride ourselves on treating each and every one of our customers as if they ware family. We understand that a jewelry purchase is a big emotional and financial investment, and we always make sure that our customers find that piece that is just right for them. With two locations, one in Exton and one in Newtown Square, we are here to make all your jewelry dreams come true. Along with a fine assortment of fashion jewelry, we also have a large stock of loose diamonds, wedding bands, timepieces, and engagement rings. When you need that bit of shine and sparkle in your life that can only come from a diamond ring, come see us today!